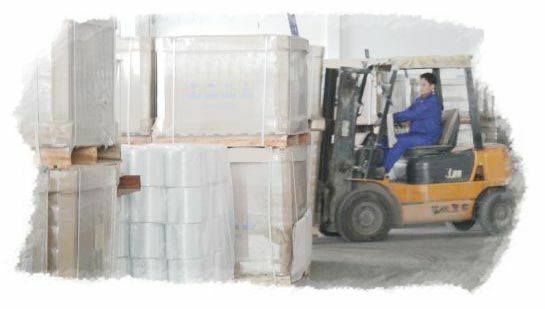 Our company Chengdu Chang Yuan Shun Co., Ltd. (CYS® ) specializes in stretching fiber glass. Our manufacturing facility is located in Chengdu which is the capital of Sichuan Province P.R. China. 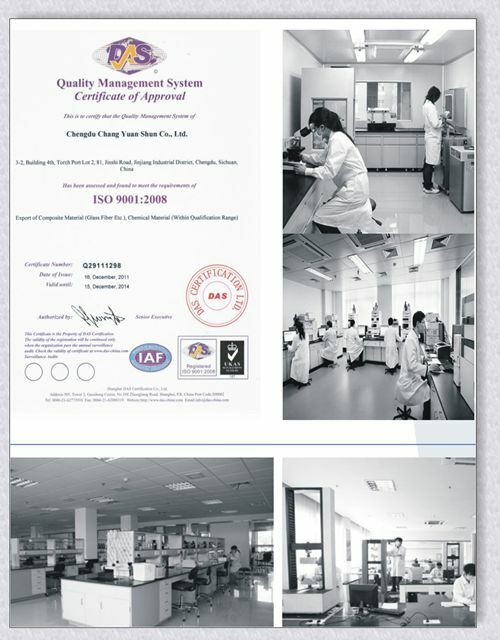 We are a ISO9001-2008 certified company. 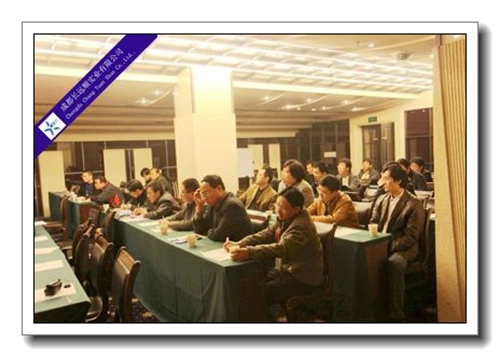 Our main production facility is located in Neiijang which is about 200km outside of Chengdu. 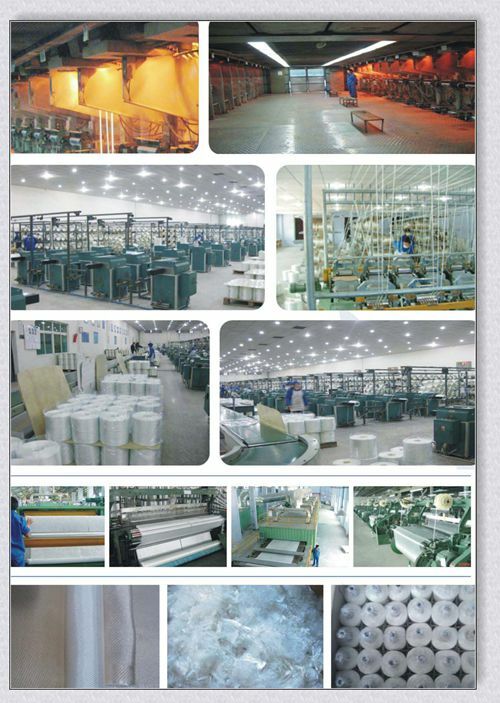 Our chopped strand mat production facility which produces chopped strand mat specializes in E-glass Chopped Strand Mat. Our product line has superficial density ranging from 100g/m2 - 900g/m2 with widths that range from 20cm - 320cm. Our annual production exceeds about twelve thousand tons. 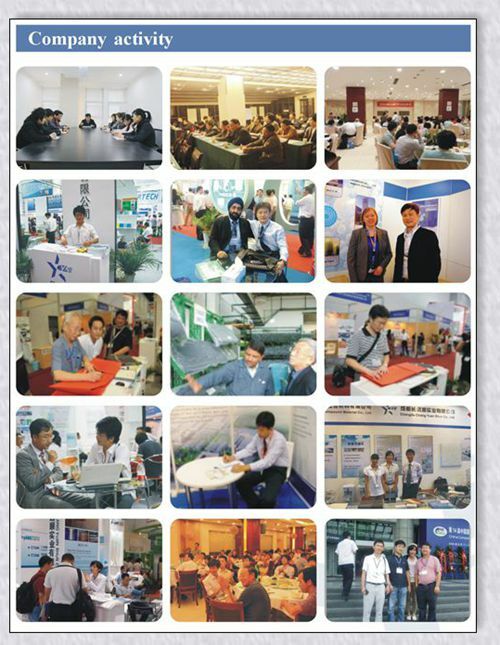 CYS® products are exported all over the world since 2006. Our client list includes clients in over thirty different countries including Australia, Spain, Italy, the USA and more. Our reputation precedes us for excellent quality products. CYS® has earned its reputation based upon the reliability that our customers depend upon for superior product every time. The producing capacity is 60,000 tons fiberglass roving per year. The products include: E glass Direct roving, spray up roving, SMC roving, PP roving, chop roving for chopped strand mat, filament winding roving and other multi-end roving... 20,000mt glass mat and woven roving, 10,000mt other glassfiber products. 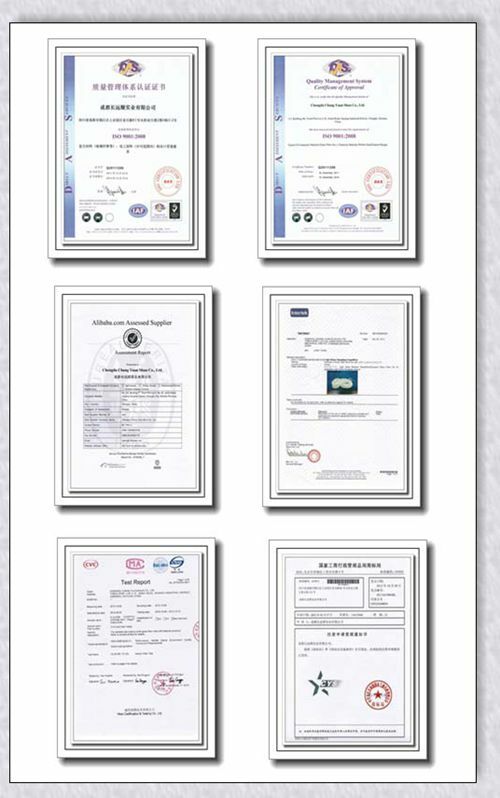 CYS® always consider the quality is the most important, All of our products are produced according to standard GB/T1549-1994 GB/T18371-2001, GB/T18372-2001, GB/T18369-2001, GB/T4202-2001, and ISO9001-2008 quality controlled. Our quality already been proved by our clients from more than 30 countries, some of our clients are very famous and reputated glass fiber producers, we OEM for them with their brands also earned very good feedbacks . Chengdu Chang Yuan Shun Co., Ltd.. always think honest is the most important, we always consider the client's benefit first. Our company not only supplies the products, but also offers the technical supports free. We will be very happy if clients make profits using our products and services. We offer the different solutions for our clients. We also offer better and special products according to our clients requirements or their products other than offer standard products. 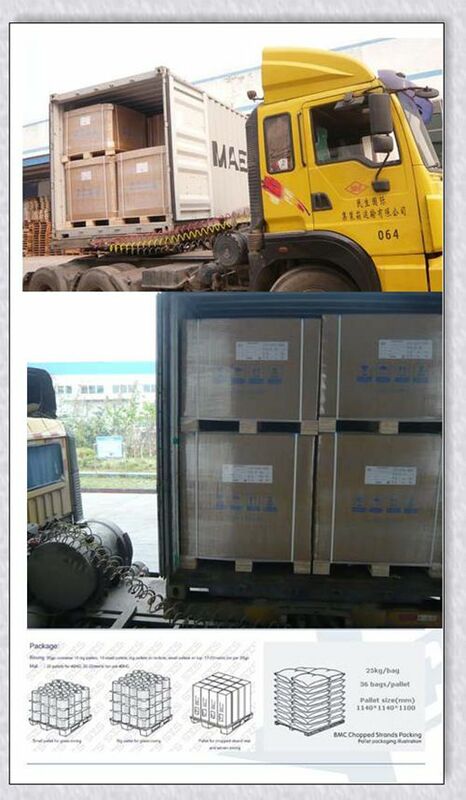 We have strong and professional teem which can operate shipping the products to our clients safe and in time. Each batch of cargo can be tracked, and our clients will receive the information of status of their order by email or fax after the order. 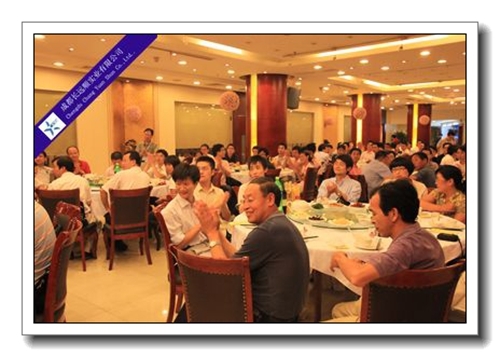 If you cooperate with our company, you will be more relax,comfortable and much easier. 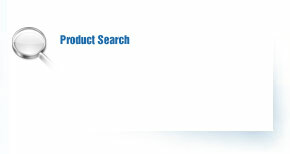 CYS® is always trying supply better quality products with better price. We are looking forward cooperate with you soon. Chengdu Chang Yuan Shun Co., Ltd. The Council Member of China council for the promotion of international trade (CCPIT) and China chamber of international commerce (CCOIC)Chengdu.